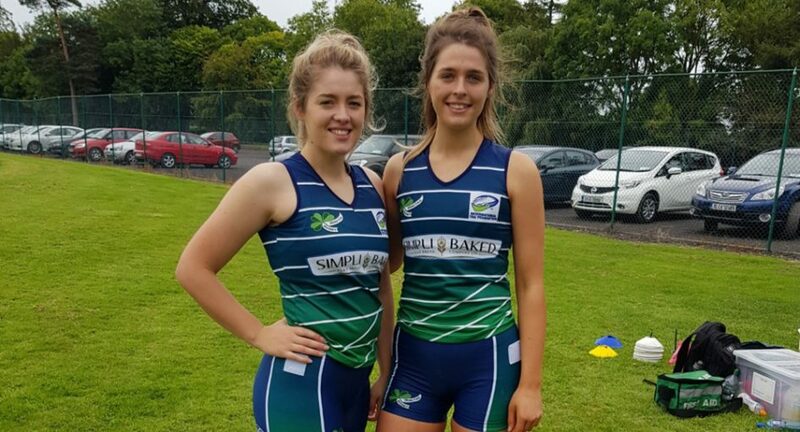 Wicklow athletes, Leanne and Kayleigh Sullivan, have been selected to represent Ireland at the tag rugby world cup in Australia this year. Though relatively new to tag rugby, the duo are prolific rugby athletes, and Kayleigh Sullivan is no stranger to representing her country on an international stage. But both players have earned their place on the team through years of dedication to the sport. While their accolades speak for themselves, the journey from Wicklow to Australia is an expensive one, and the duo are asking for financial help in the form of a GoFundMe page in order to raise funds for their world cup campaign. You can be a part of the world cup duo’s journey by donating here.